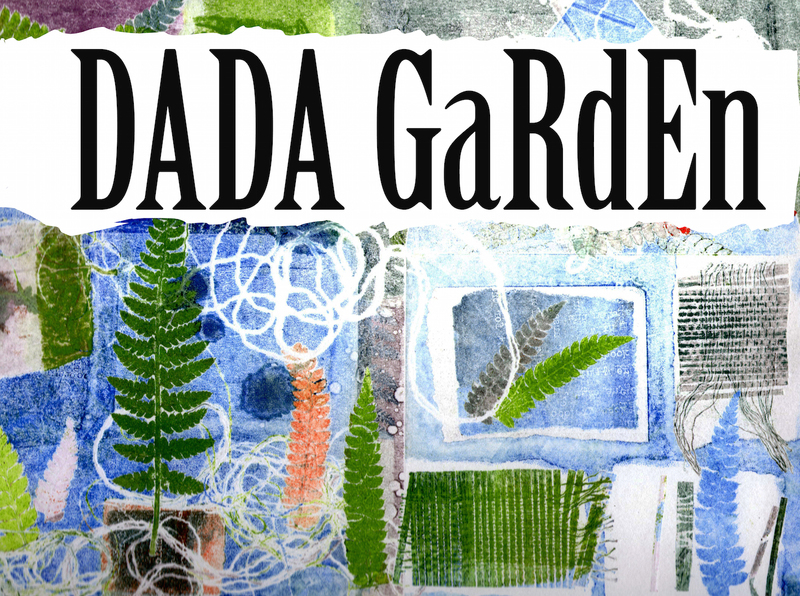 Celebrating a century of Dada, in a garden setting. 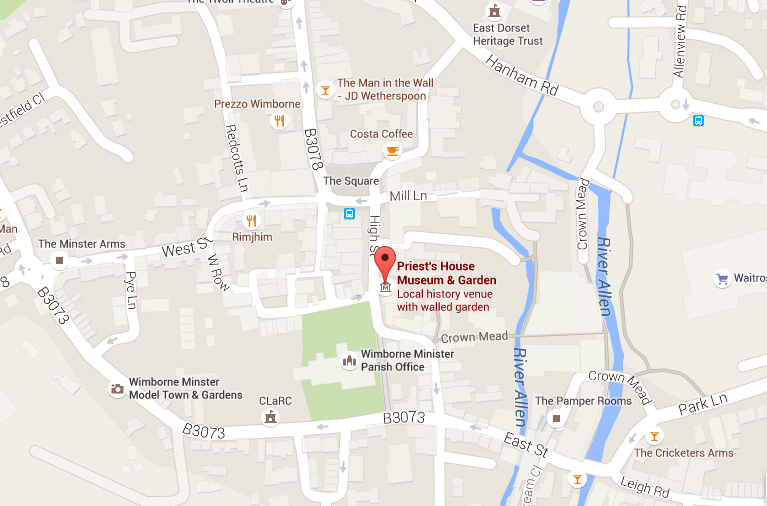 Sunday April 24th, 1.30 – 6 pm. Free entry. This entry was posted in ambient, associate artist, audio, David Rogers, installation, links, Mandy Rathbone, moving image, music, partnerships, soundscape, video, visual. Bookmark the permalink.